I'm Ray, the freckle-faced photographer behind the lens of Ray Photography Co.
and meaningful photographs from the most precious moments of their lives. ↟ I am happiest with my hiking boots on, autumn in the air, and my camera in my hand. 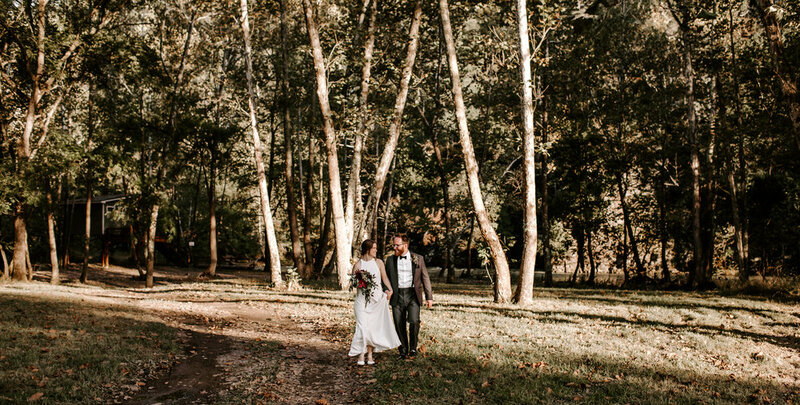 ↟ I married my best friend in October of 2017 in the middle of the mountains on a wild autumnal afternoon. Best. Day. Ever. ↟ My philosophy involves capturing real + genuine moments and establishing a friendship with my couples so that they feel free to be themselves. Currently, I am based in Charlottesville, Virginia but I love traveling for love! Mountains, craft beer, big sweaters, cycling, exploring new places, mornings, my fluffy cat Cleo, wind and messy hair, opera, tacos, community, being absolutely ridiculously goofy, Wes Anderson movies, laughing till my belly hurts, contra dancing, campfires, Grey's Anatomy, harmonizing and seeing live music. RAY IS INCREDIBLE! We had a larger wedding with a tight time line and Ray and Ryan made everything effortless, easy, and wonderful! They made everyone feel amazing and the pictures made our jaw DROP. They were professional and SO organized! I could go on for hours about how amazing Ray Photography Co was!! Thank you both for making our wedding and our weekend absolutely perfect!!!!!! The best thing about working with Ray is her genuinely sweet and upbeat demeanor that makes you feel completely at ease and comfortable. 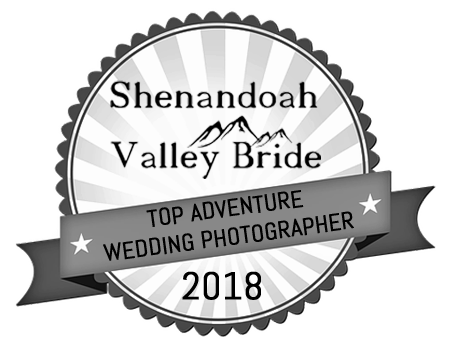 Your photos turn out so relaxed and natural, especially the candid shots, dancing, etc… Ray was so easy to work with … She really captured the "mood" and tone of our wedding in the pictures and made us feel so special. Couldn't recommend her more! Her work is absolutely fabulous, she was both super present and helpful, and also non-intrusive. We marveled at how she got some shots when we didn’t even know she was there. She captured everything perfectly, with particular thought to our style and vision. She is also just the kindest spirit and was such a ray of sunshine. Everyone was been complimenting her professionalism, sweetness, and skill. Could not recommend anyone more. Ray is by far the best in the business! Not only is she incredibly talented and professional behind the lens, but she does everything in her power to make sure you get the outcome you want in your photos. Her positive, bubbly personality is just icing on the cake and I can't imagine a better photographer than her. You will not be disappointed. She is timely, professional, personable, and incredibly talented. My husband and I had our engagement and our wedding photos done by Ray Photography Co. and still look at them almost every day. Any event, any time, she will produce what you want and will exceed all expectations! THANK YOU RAY!! Write Ray! Let's go on an adventure. I've loved photographing love for over 7 years now. I met my husband studying art in college. 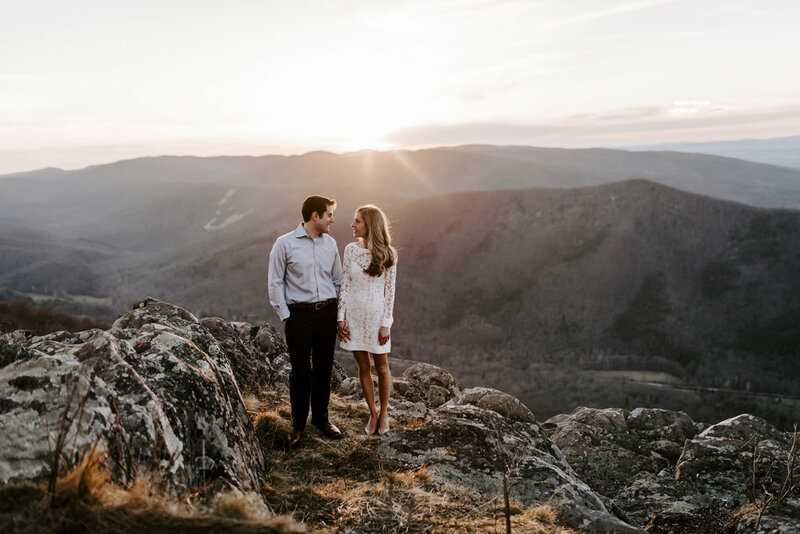 We got married in the mountains on a wild autumnal afternoon in October of 2017. I know what it's like to be in your shoes: super excited, a little nervous, and totally in love. Your pictures aren't just pictures; they're sacred moments frozen in time. They're a way for you to re-live these precious moments the way you love watching your favorite movies over and over...because you love the way they make you feel. Let's go somewhere beautiful. Let's have an awesome time together. Let's celebrate YOU! I wanna hear about it all! Getting to know my couples and establishing a friendship is the most important thing to me. It's how I serve people best! How'd you two meet? What is your favorite memory together? (The weirder, the better!) What would your dream wedding day look like? What would you like me to capture? Let's connect on the 'gram! What's your Instagram handle?